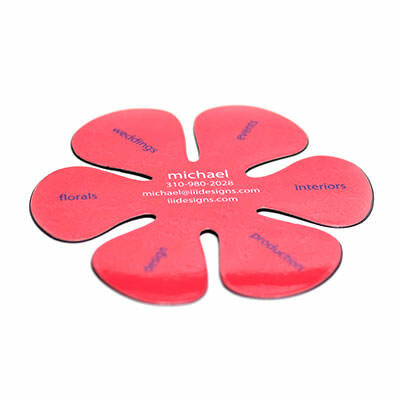 Custom Shape Magnets | TJM Promos, Inc. 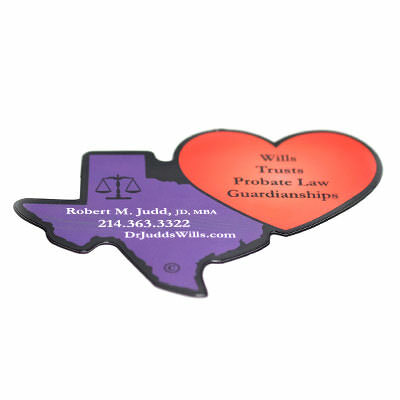 Shape your magnets to fit your business logo, school mascot, or other custom design. Indoor or outdoor varieties available. 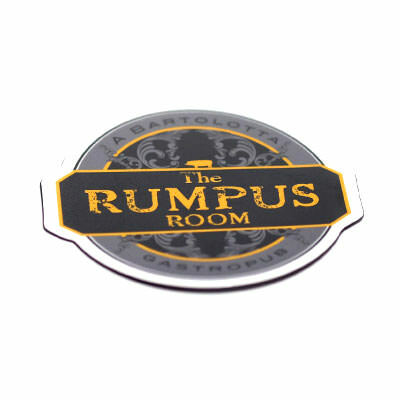 Have a business logo, school mascot, or other special design you’d like to put on a magnet? Choose custom shape magnets! We’ll cut the magnet to fit the shape of your design, for a look that stands out much more than a standard square or rectangle shape. 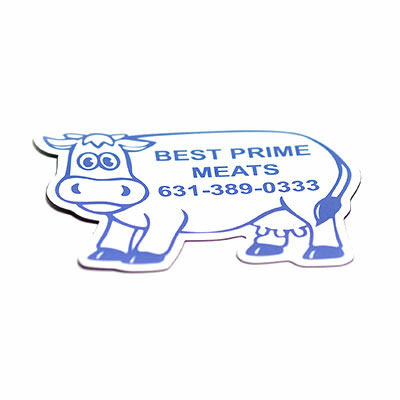 Custom shape magnets are a great way to advertise your business or cause, and the more creative your magnets are, the more people will notice it. 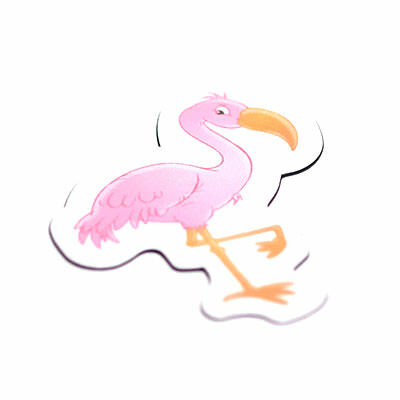 Our digital artists will work with you to make your magnets look great. With free artwork and unlimited revisions you can rest assured that we won’t begin manufacturing your magnets until you’re completely satisfied with the design. Choose TJM Promos and receive the best custom shape magnets on the market!